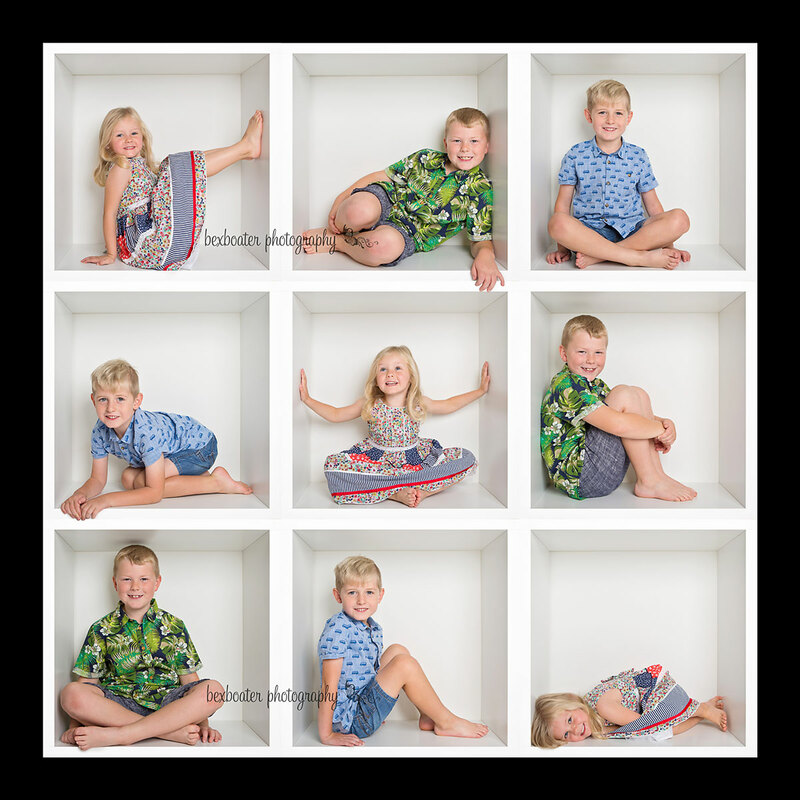 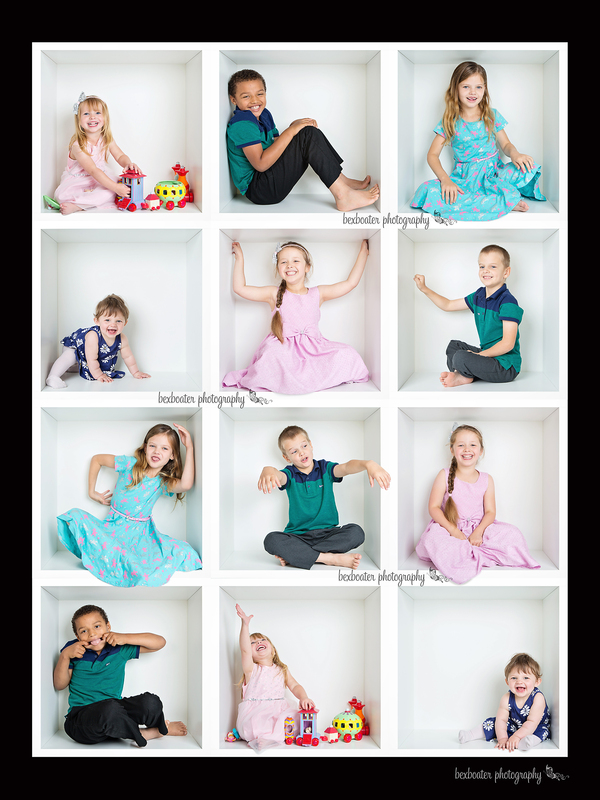 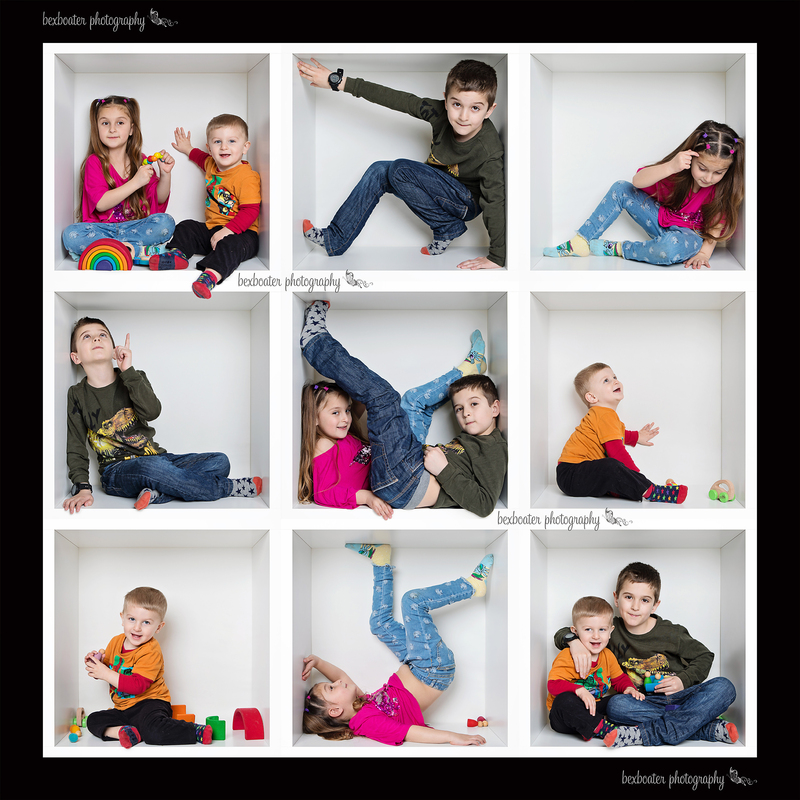 This is a really popular and fun way to photograph any number of children, from one child, up to as many as your wall space will allow! 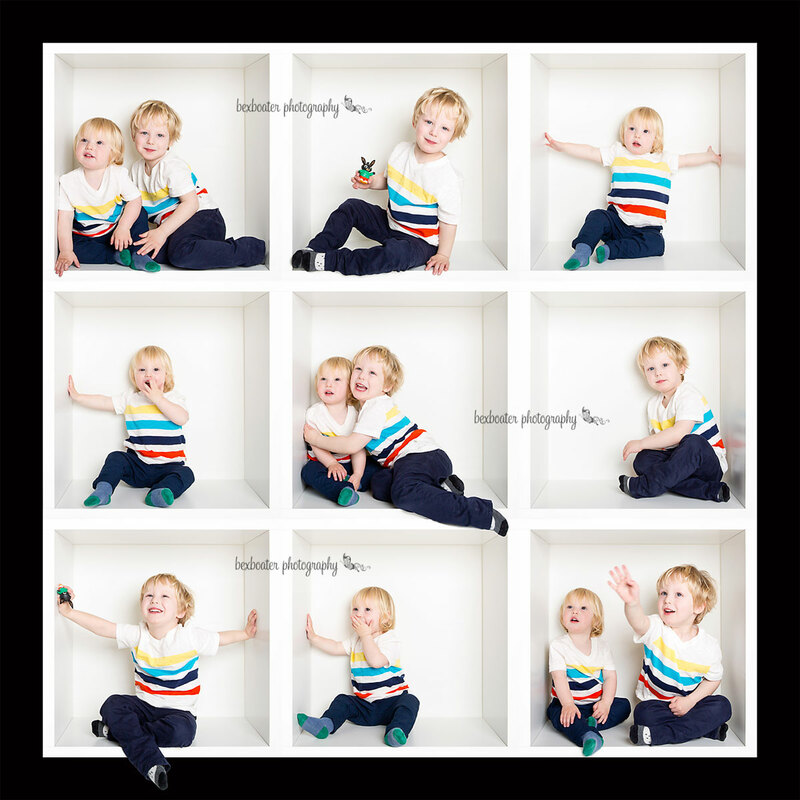 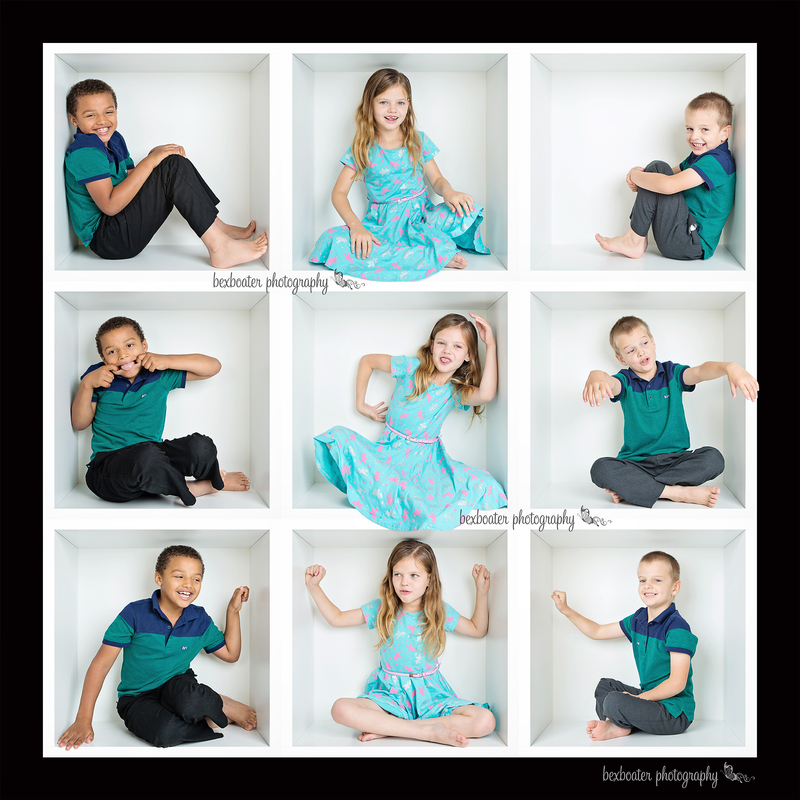 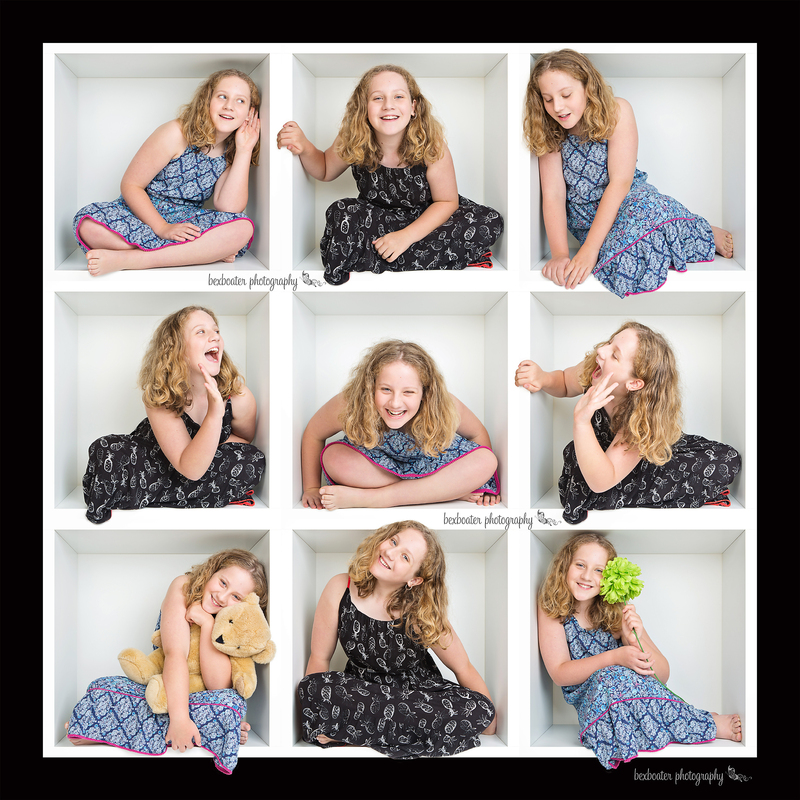 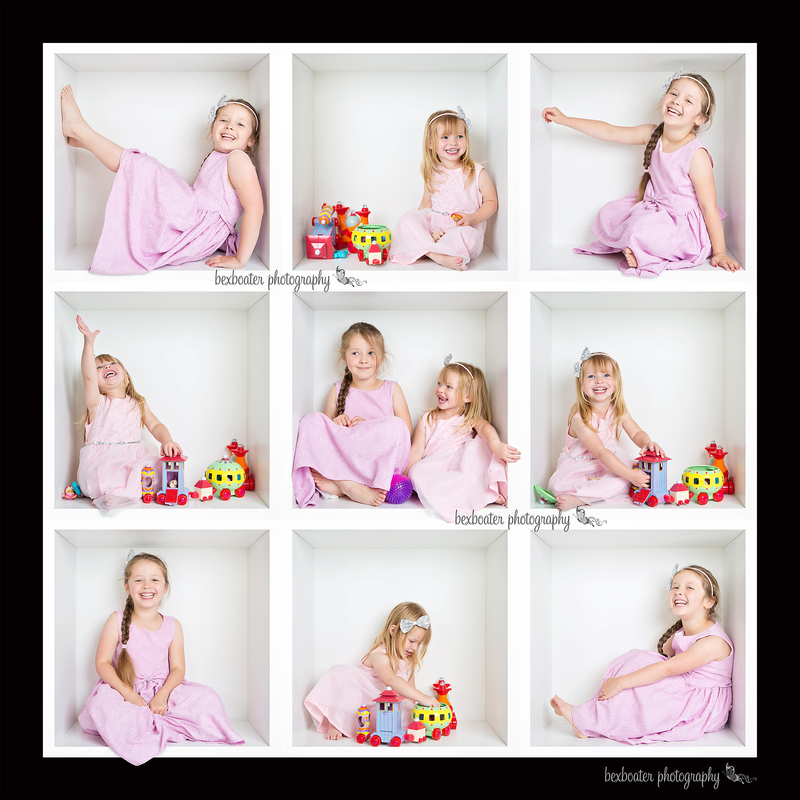 I call it my “Photoshoot in a Box” session and find it works really well as a large canvas or framed print on your wall. 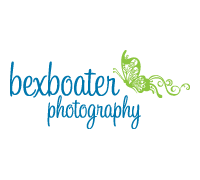 For more information or to book a photo shoot, please email bexboater@hotmail.co.uk or call 07778 978870 – look forward to hearing from you!